Flower: There are two to six flowers on the 12 to 24 inch inflorescence. The flower, comprised of three petals and three sepals, is widely bell-shaped, pale pink to rose speckled with maroon, drying purplish with long yellow hairs in a wide central band. 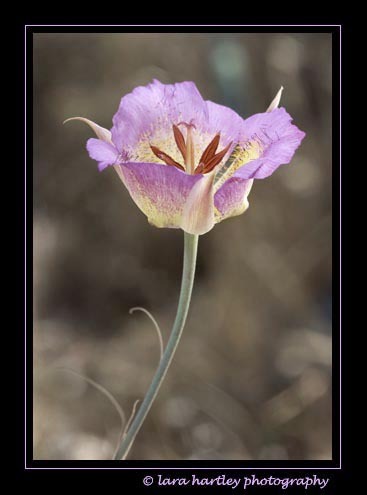 Description: Calochortus plummerae, a monocot, is a perennial herb (bulb) that is native to California and is endemic (limited) to California alone. 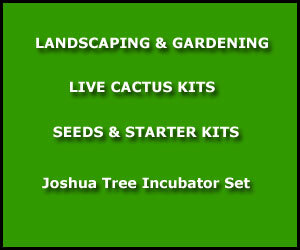 It is included in the CNPS Inventory of Rare and Endangered Plants on list 1B.2 (rare, threatened, or endangered in CA. Often mistaken for a poppy, is it a member of the lily family. It can be easy to grow preferring well-draining soil, a dry summer, part shade and a moist winter and spring. Range: South Coast, Peninsular ranges and grows in the following counties: Los Angeles, Orange, Riverside, San Bernardino and Ventura. Although not listed specifically in the Transverse Ranges, it has been seen and photographed in both the San Bernardino and San Garbriel mountains foothills.